Alcoholic beverages are only served to those who have reached the legal drinking age, which, in Iceland, is 20 years old. Some would say that the best way to familiarise yourself with a new country is by sampling the local food and beverage and we couldn’t agree more. 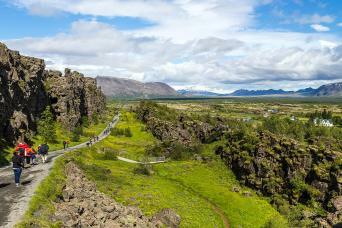 This private tour offers you the chance to try some of the finest and freshest fares from the Icelandic countryside. 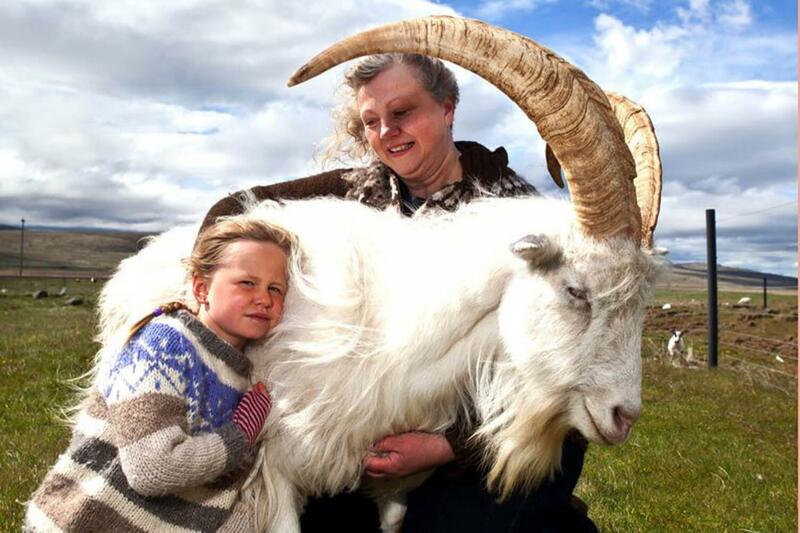 The tasty journey begins at Háafell goat farm, where you’ll try Iceland’s delicious goat cheese and learn about the Icelandic goat—the purest old breed of goats in Europe. Although it is hard to drive away from the sweet little goats that you befriend at the farm, a light lunch awaits you at Húsafell Bistro Restaurant. 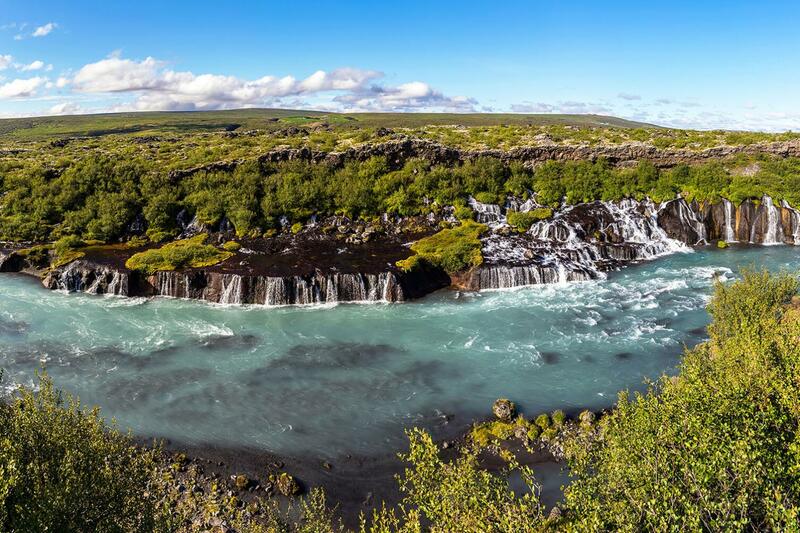 To allow time to digest, we stop at the local natural wonder a Hraunfossar—a series of waterfalls formed by rivulets streaming out of a lava field. 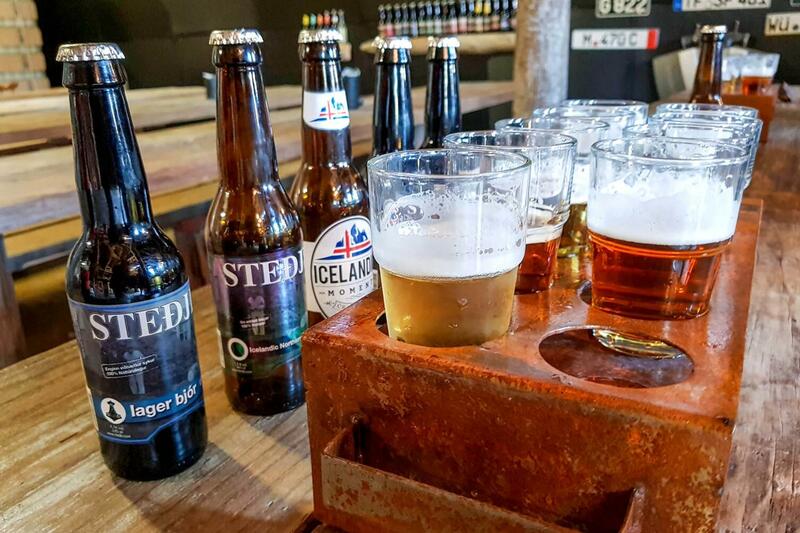 Once you’ve finished exploring the picturesque waterfalls, Steðji micro-brewery is ready to welcome you with a rousing beer-tasting session made with some of the freshest spring water in the world. 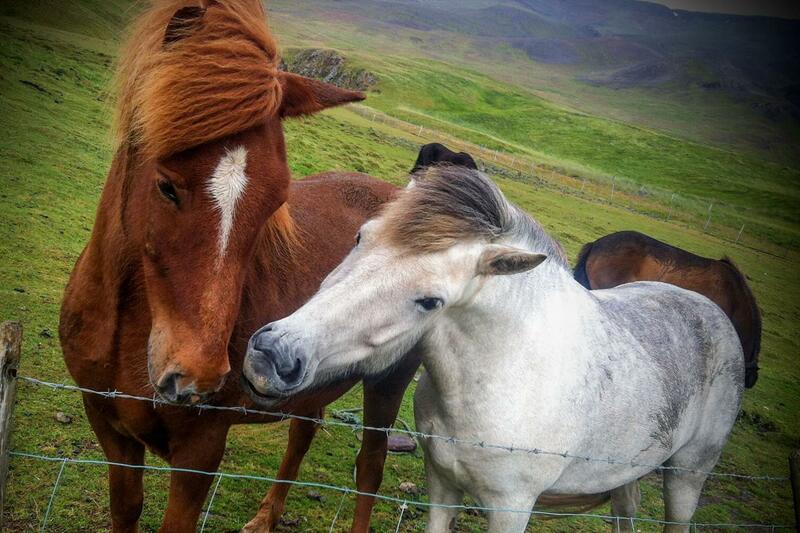 Organic and family-run farm Bjarteyjarsandur is our final delicious stop where you will sample some of the finest local food in the country. 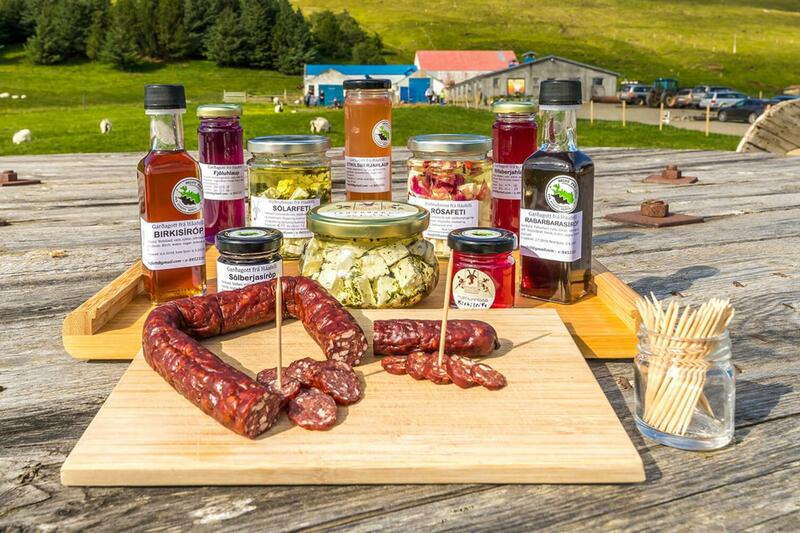 Focusing on high-quality products and environmentally sustainable practices Bjarteyjarsandur’s farm to table menu consists of dishes that feature the fresh harvest as well as products from the surrounding area.